Jennifer Thorp is an accomplished writer and librettist based in Britain. Jennifer Thorp is a librettist working across a variety of forms, from audioscapes to traditional motets and operatic texts. She is the composition partner of award-winning British composer Toby Young and has also worked with acclaimed composer Alex Mills. Her commission partners have included the BBC, the Wellcome Trust and Oxford University Press. She is an Australian based in Oxford, UK. She accepts commissions from composers, choirs, orchestras, musical organisations and private clients. “After Orlando”, commissioned and performed by Exultate Singers, Oct 2016. Music: Toby Young. The score and an accompanying introduction are published in Women and Music: A Journal of Gender and Culture, Volume 21, 2017.
commissioned by the Wellcome Trust, created with composer Alex Mills as part of the Tête à Tête festival of contemporary opera. First published in 1918, Marie Stopes’ controversial book ‘Married Love’ revolutionised the way people understoodfemale sexuality, sexual health and contraception. Now, a century on, a new chamber opera by composer Alexander Mills explores and challenges contemporary attitudes to these issues using extracts from the hundreds of letters Stopes received in response to the original book. First performance: August 9, 11 and 12 2018 in the Wellcome Reading Room, London. 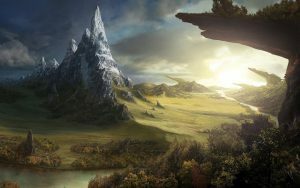 “Beowulf”, commissioned by Armonico Consort & AC Academy Singers with a score by Toby Young, performed in 2017 with soprano Elin Manahan Thomas and harpist Catrin Finch . 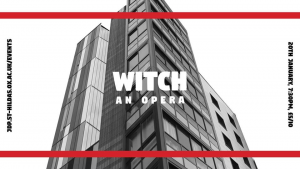 Commissioned by the University of Oxford Faculty of Music, with a score by Toby Young, performed at the Jacqueline de Pre theatre in 2017. 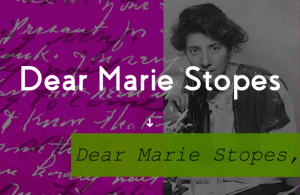 “Dear Marie Stopes” has featured in the Independent, the Evening Standard, The Guardian and on Radio 4 Today. Here are some other excerpts from the press coverage! Review of Beowulf, “Legendary Tale Is A Family Delight”, Alan Wallcroft, Bromsgrove Advertiser 2017. Women and Music: A Journal Of Gender & Culture Volume 21, 2017. “After Orlando” Toby Young & Jennifer Thorp, pp. 141-145. A brief excerpt of the content is available here.